Looking for something that is sturdy and can withstand the elements, impacting and a uninterrupted display. 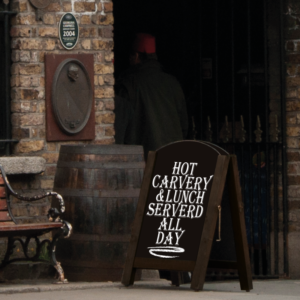 The swingmaster pavement sign is one of our best seller forecourt / pavement signs. Available in two sizes A1 and ever impacting A0. 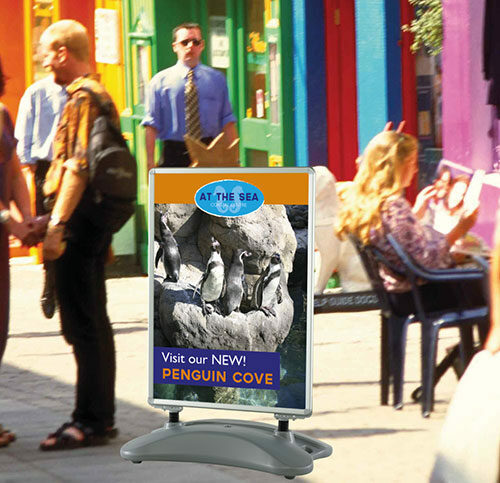 Posters are also available to order, we recommend printing your posters on PVC which gives durability and weather resistant. 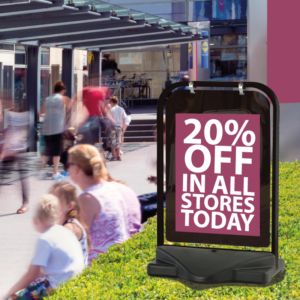 Order your swingmaster forecourt/pavement sign today. 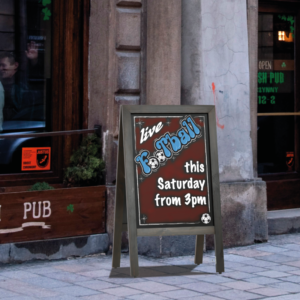 When ordering your Swingmaster Pavement Sign you will have the option of selecting your posters, we recommend printing your posters on pvc as they will be more durable and weather resistant.